Set an awesome tool, get an impeccable modelGenMyModel, the leading online UML modeling platform. The main building block of object-oriented modeling. Create class, interface, attributes, operations, associations and more with ease. Design complex systems and reuse elements across diagrams. Useful for presentations to management and project stakeholders. Represent a user's interaction with the system. Show the relationship between the user and the different use cases in which the user is involved. 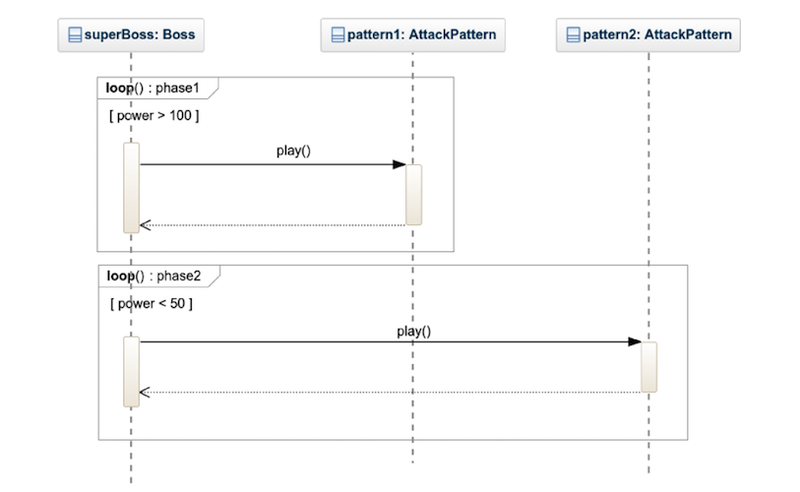 The most popular UML 2.5 artifact for dynamic modeling. 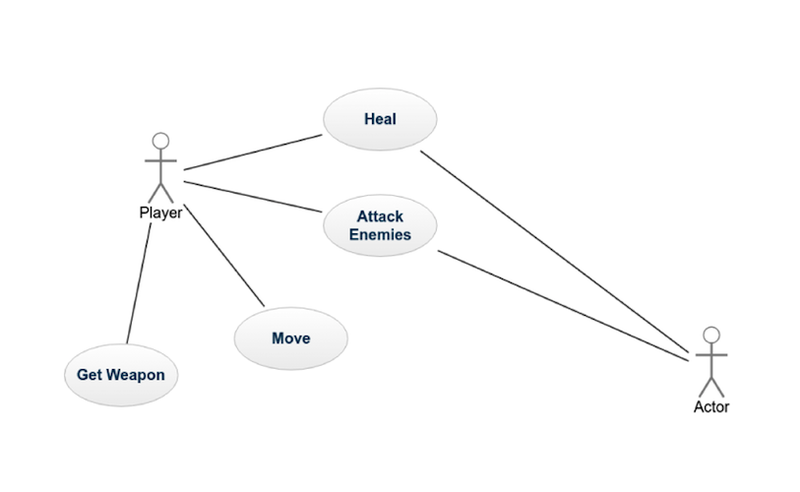 Visually describe object interactions. Model the dynamics of message passing between objects. Nail down the order in which the interactions occur. Communicating your diagrams is important. Export them as PDF documents. 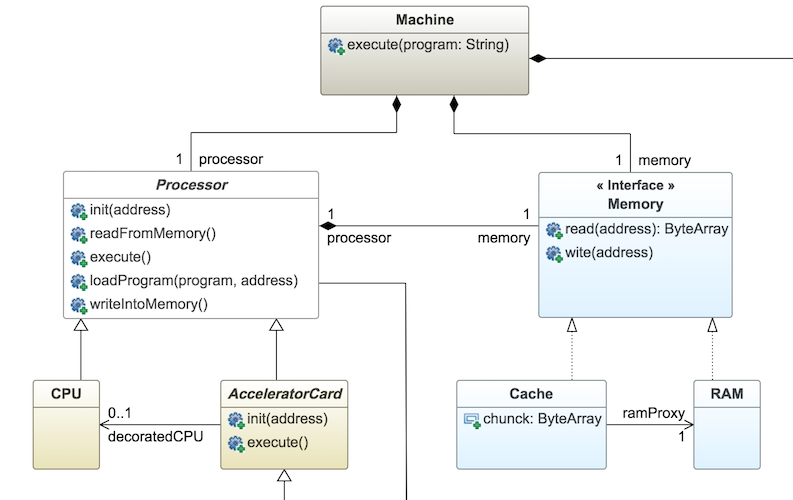 Save time by going from your UML 2.5 model to executable code. Essential to understand one's logic of computing. 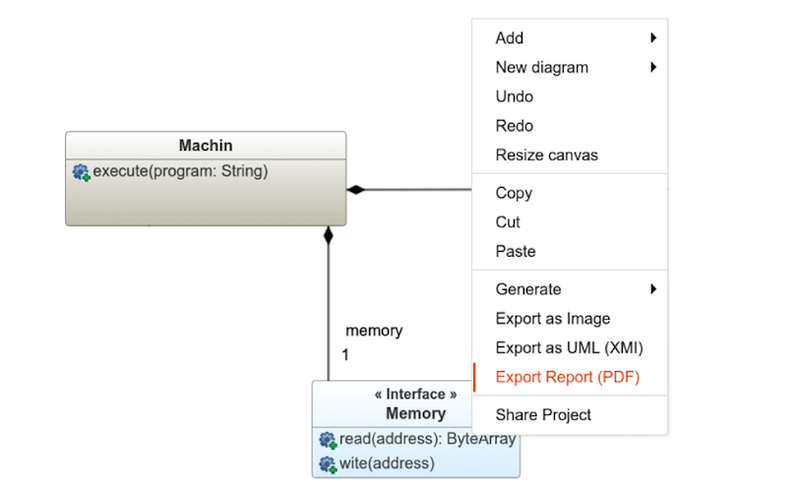 Import Java code and discover the corresponding UML 2.5 model. No install, no setup and no learning curve to get started!GenMyModel is a powerful UML 2.5 modeling editor to start working directly in the web browser, right away. GenMyModel uses UML 2.5 standards, this way you can export conforms XMI files. We provide live validation to assure you functional diagrams. Navigate in your online centralized model repository, share your projects with your team workers, edit your UML 2.5 diagrams in real-time. Share your workspace managing the rights of edition. Get your model from your Java project through git. Generate code (Java, C++, C#, Python, Lua...). 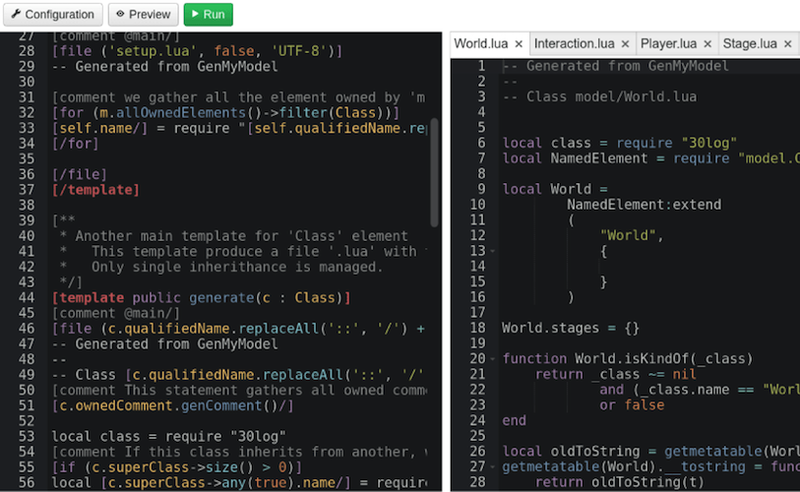 Edit, test and execute your code generators templates directly from your browser. GenMyModel supports Class Diagrams, Sequence Diagrams, Use Case Diagrams, Activity Diagrams, Instance Diagrams and State Diagrams. Design your Rational Database System.